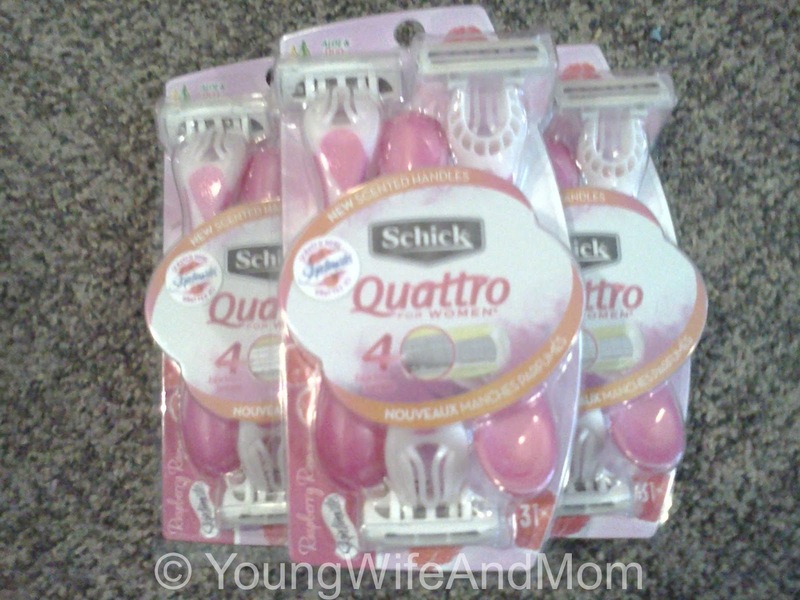 Real Couponing: 3pk Razors for $0.14! 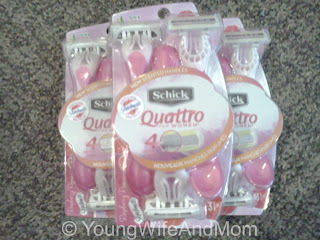 $9.42 - $9 (savings) = $0.42! Overall, we saved $117 on our purchases today and that's good enough for me! How much have you saved lately?